Much decorated Pinot. Well crafted. 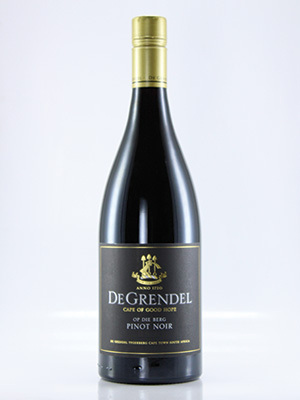 Cherry and raspberry flavours with hints of earthy fynbos. Soft and velvety.